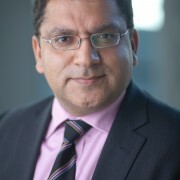 LONDON, UK, 15 JUNE – Major cities across six continents including national capitals such as Beijing, Washington DC, New Delhi, Addis Ababa and London will unite for 24 hours on 18 June. 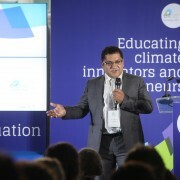 Entrepreneurs, students and policy makers will work together to find new solutions to local climate change problems ranging from sea-level rise to the conservation of biodiversity. In Africa, Addis Ababa, Ethiopia takes part. 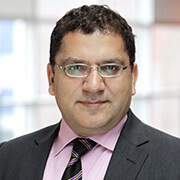 In Asia, Beijing and New Delhi join the event. In North America, Washington D.C. and Boston join. South America is represented by Rio de Janeiro and São Paulo in Brazil. 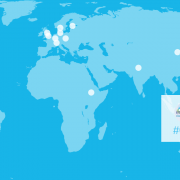 Oceania takes part from Wellington – the New Zealand capital and Perth, Australia. Europe is represented through Copenhagen, Birmingham, Frankfurt, Gothenburg, Helsinki, London, Winterthur and Wałbrzych in Poland. Visit www.climate-kic.org/climathon for an overview of partner organisations and the climate change challenges per city. 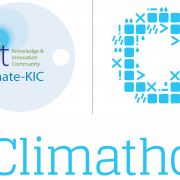 Follow the Climathon on 18 June on social media via the #Climathon hashtag, and the Climate-KIC channels www.twitter.com/climatekic and www.facebook.com/climatekic.